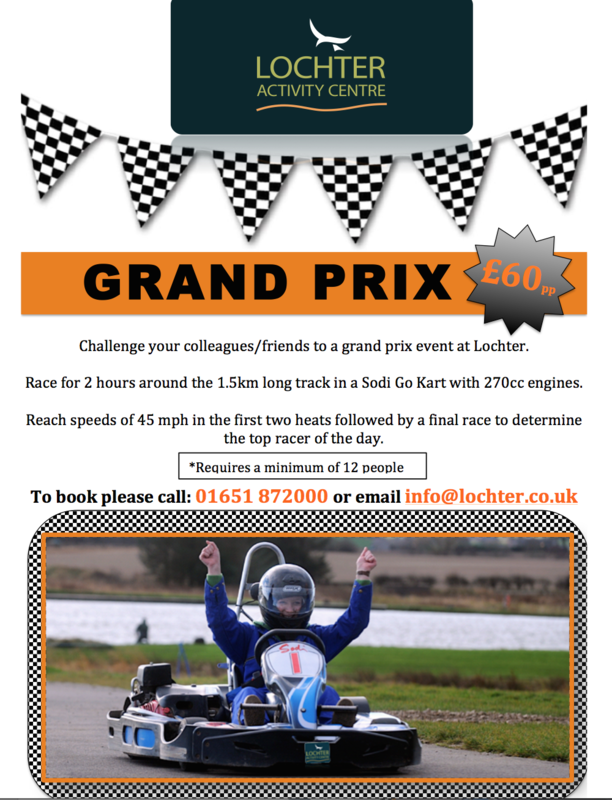 Grand Prix Events at Lochter! 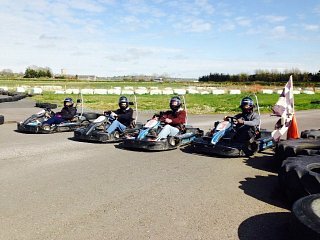 Challenge your friends/colleagues to a Fast and Furious 2 hour Grand Prix at Lochter Activity Centre. 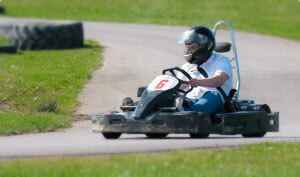 The 270cc engines on the Sodi karts reach speeds of up to 45mph. The outdoor Lochterstone track is over 1km in length and in the same style as the famous Silverstone track. Call 01651 872000 to book or if you require any further information.